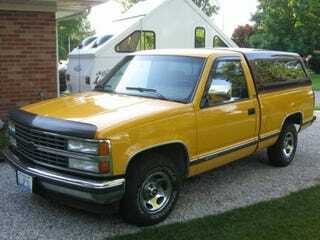 I know it’s nothing more than an old short bed C/K 1500, but holy cow it’s mint and bright yellow. I can’t explain why, but even being RWD with a 305 doesn’t turn me off from it. 10/10 would by and take that stupid bed cover and bug shield off and drive until the wheels fall off.